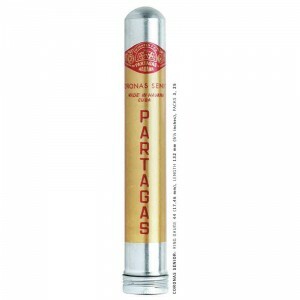 In 2005, it was launched a new vitola in the brand, which came to enlarge thePartagás Line Series: Serie P No.2. This vitola quickly has become in a preference Habano among the faithful admirers of the brand, characterized by its character and strength. All sizes are “totalmente a mano, tripa larga” —totally hand made, long filler, except two, which are “mecanizado” or made by machines.